The view on Carnegie Hall Tower from 7th Avenue. 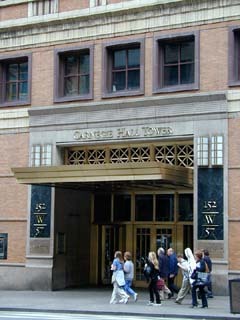 The entrance to Carnegie Hall Tower. 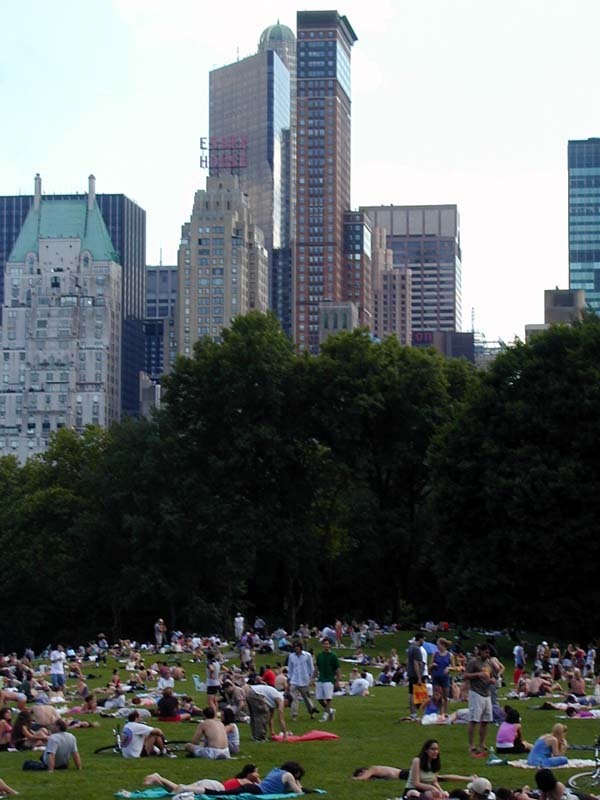 The view on Carnegie Hall Tower from Sheep Meadow. 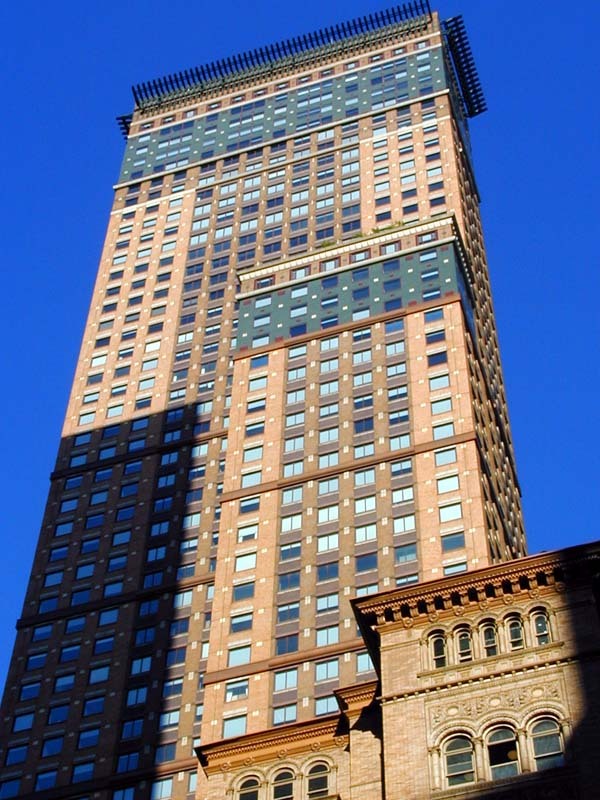 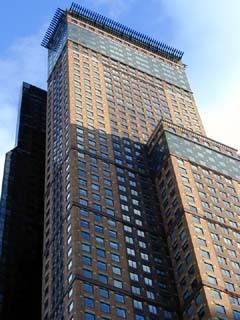 The view on Carnegie Hall Tower from West 56th Street.